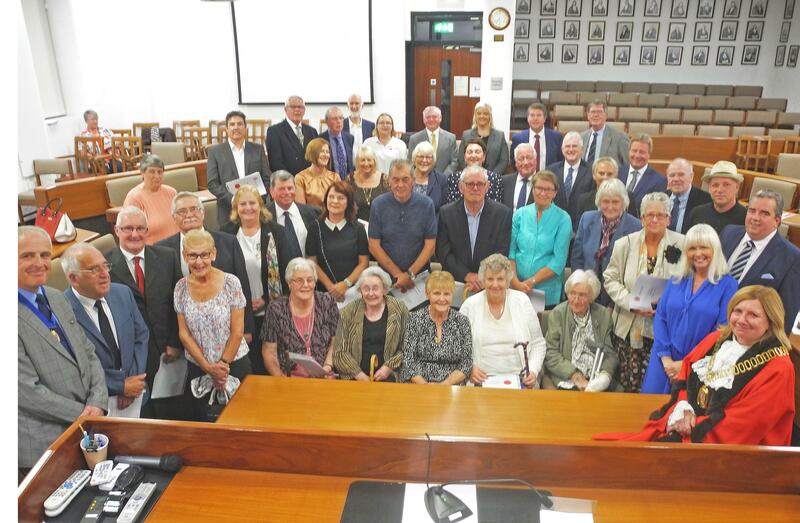 Last night (18th September) North Warwickshire Borough Council held an awards ceremony for those in the community who provide outstanding voluntary services. The ceremony recognised over 40 different people who work tirelessly for their local community, from supporting youth and community groups to taking photos, being a first responder and many others for keeping the history of our towns alive, all as volunteers. The nominees are put forward by council members from each Ward. This is the third year these awards have been held and they take place every four years.